Matt Palmer has appeared as a soloist throughout the United States, Europe, Mexico, Canada, South America, and the Caribbean. 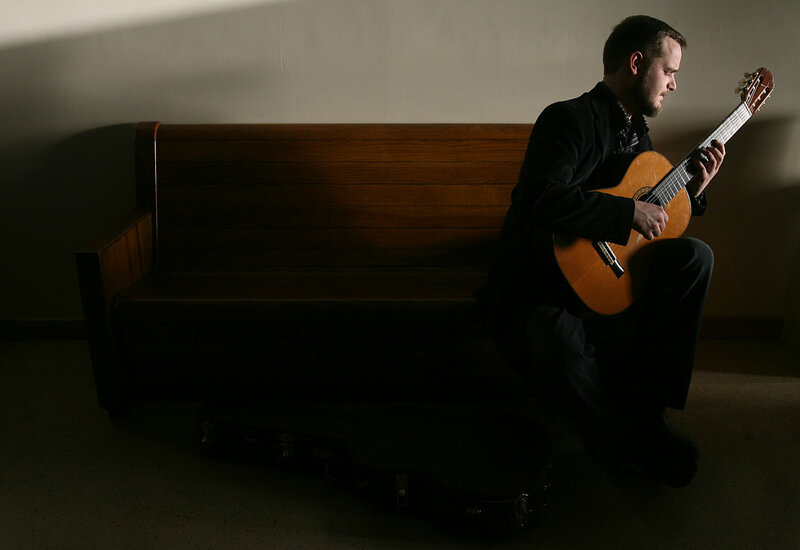 A recent recipient of the “Up and Coming Guitarist of the Year” award by Guitar International Magazine, Matt has been described by critics as “a young artist about to make a real dent in the world of classical guitar” (Premier Guitar Magazine), “highly expressive and technically virtuosic” (Modern Guitars Magazine), “a truly accomplished and refined musician” (Cleveland Classical), and “one of the world’s best guitar players” (The Royal Gazette). 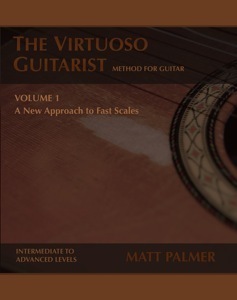 An active performer, winner of numerous guitar competitions, and author of The Virtuoso Guitarist method, Matt Palmer has gained worldwide recognition as a virtuosic and soulful concert artist. His numerous CD and DVD recordings have been applauded by Guitar International Magazine as “of the highest quality…with flawless technique, deep levels of personal expression, and an artistic integrity that seems far too rare these days.” Classical Voice of North Carolina proclaims Matt’s “positively nuclear” recordings display “stunning precision and unwavering accuracy enclosed in a huge dynamic envelope.” In addition, Matt’s pioneering guitar method, The Virtuoso Guitarist, has been recognized as a valuable addition to guitar pedagogy, and “indispensable for any advanced guitarist or teacher to include in their library” (Classical Guitar Review). 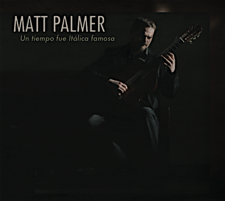 Matt Palmer has collaborated with many important composers to write new music for the guitar, and has premiered and recorded over three hours of new works by Tanya Anisimova, Rafael Scarfullery, Sergei Rudnev, Giuseppe Torrisi, Roger Hudson, Olga Amelkina-Vera, Lane Harder, Konstantin Vassiliev, Itamar Erez, Holly Gwin, and Fedor Kondenko. Matt Palmer holds the Doctor of Musical Arts degree from The University of Arizona, where he studied with Thomas Patterson and Artists-in-Residence David Russell, Sergio Assad, and Odair Assad. 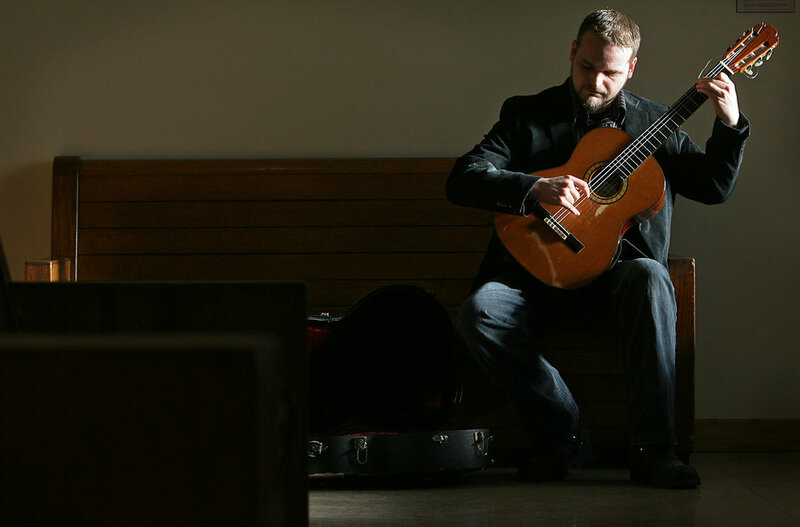 In demand as a performer, his recent concert engagements have taken him to venues such as Carnegie Hall, Shakespeare Theatre, Benaroya Hall, The Guitar Foundation of America International Convention, numerous universities, guitar societies, and dozens of international guitar festivals throughout the world. 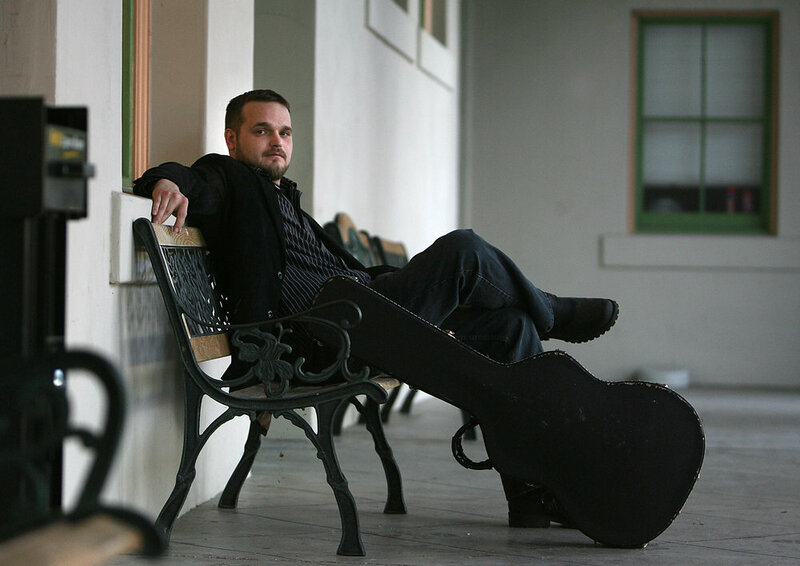 Matt is the Director of Guitar Studies at Washington College in Chestertown, Maryland, and Coordinator of the Eastern Shore Guitar Festival and Workshop. 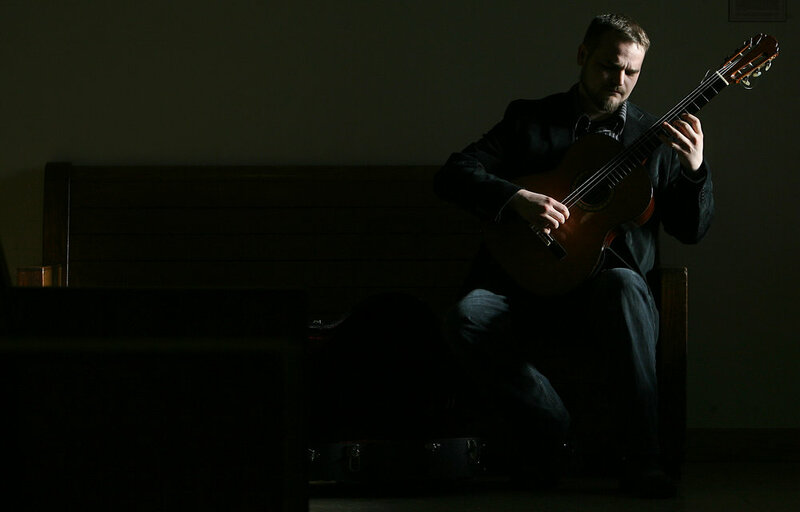 Matt Palmer is a Strings By Mail sponsored artist and plays D’Addario strings. Matt plays a handmade guitar by luthier Michael Thames.